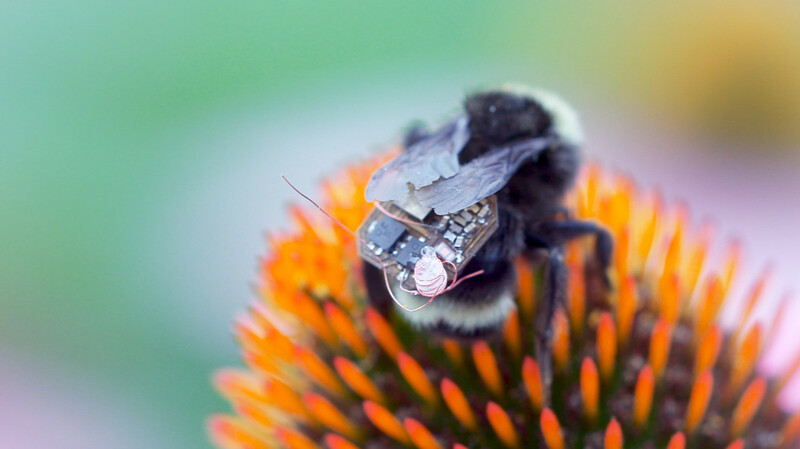 Scientists outfit bees with tiny tech backpacks, creating swarms of tiny, agile drones that aren’t limited by battery life or no-fly zones. 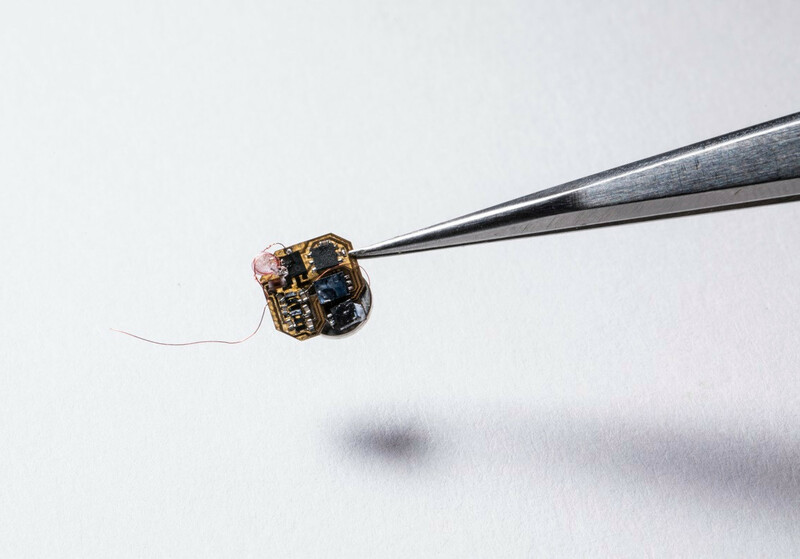 Potential applications for what the researchers call “living Internet of Things platforms” might include smart farming to measure plant health. For example, moisture and humidity sensors could assist with precision irrigation, and temperature sensors can detect whether growing conditions are optimal for specific crops. 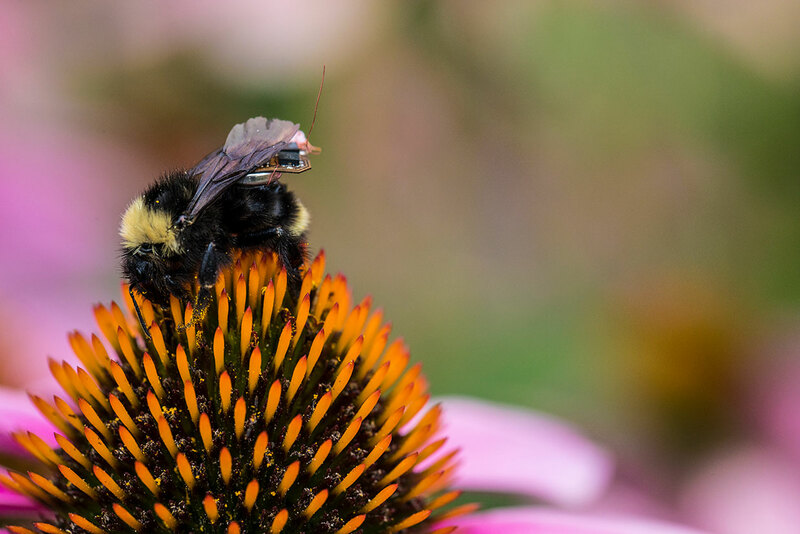 Whereas “drones can’t really fly between plants, bees can fly pretty much wherever they want to get more fine-grained information than drones,” Gollakota says. Potential for a global IoT platform capable of generating massive amounts of data about anything…anytime, anywhere. This entry was posted in Emerging Tools & Tech, Innovation by Frank Sanni. Bookmark the permalink.